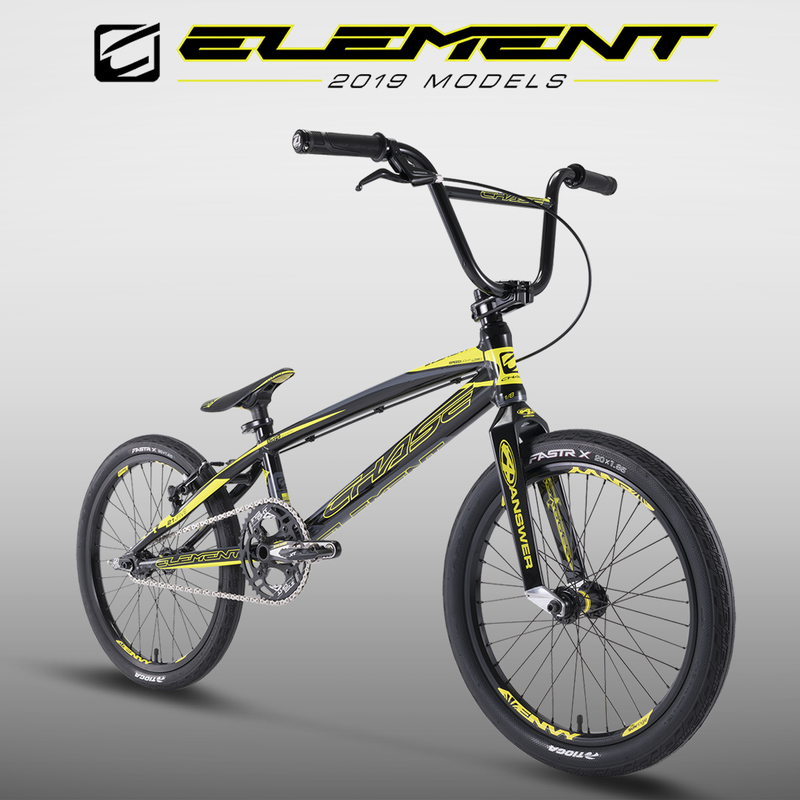 Order your Chase Element 2019 Complete BMX Race Bike. Orders for Chase complete race bikes are delivered in just a few days via Fedex. This Chase bike is available in Expert, Pro. Pro XL, Pro XXL and Pro Cruiser. The Element has a Answer Carbon Fork. The Chase Element 2019 is hands down the best Hi-End BMX complete you can buy today. 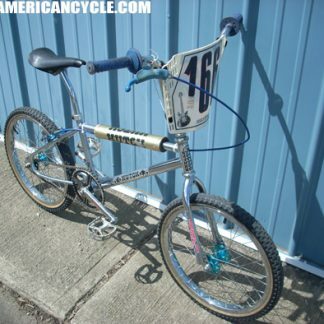 The Chase company only makes BMX Racing BIkes and Parts so you can count on it being of the very best BMX Racing Parts. Check out the Answer Carbon Dagger Fork and the other race parts. This bike comes in all sizes from Mini to Pro 24. 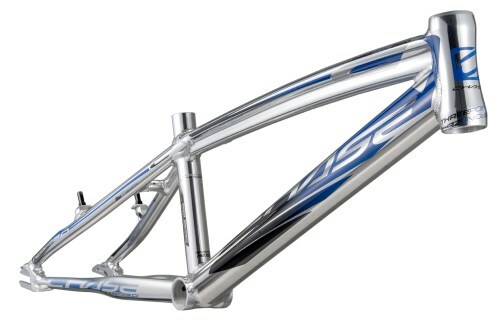 Check the Chase Edge bike if you cant quite afford this Element Higher End Bike. 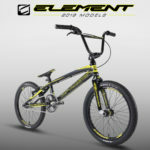 This Chase Element Model is super light weight for a all stock BMX Bike. 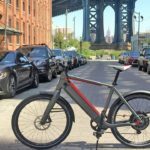 Below are the Chase Element 2019 detailed specifications for the Pro XL. 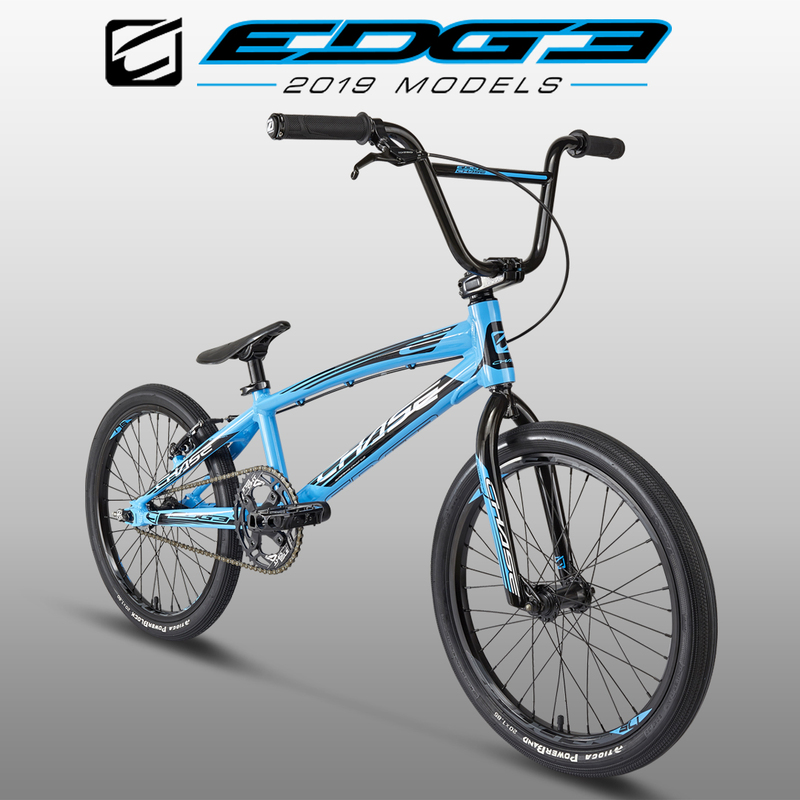 Order Chase 2019 Edge Complete BMX Race Bike. USA FREE Shipping limited time. junior, Expert, Pro, Pro XL, Pro XXL and 24 Cruiser. ON THE TRACK AND HAVE YOU LOOKING FACTORY ON THE WAY TO VICTORY! 2018 Chase Edge complete race bike! The Cruiser is a 24″ wheeled BMX Bike, the other models all have 20″ or 20″ Mini/Jr. 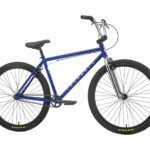 Kink BMX Bikes Bike are nice quality BMX Freestyle Bikes. Kink Bikes range in price from about $200.00 to $700.00. Kink makes bikes with 12″ to 26″ size wheels so they have a wide range models to choose from. Kinks bikes are distributed by Blackout Distribution in Rochester New York USA. 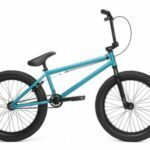 BMX bikes have become widely popular in the past few years as kids realize the endless possibility of have fun outdoors can be. 20″ Wheeled BMX bikes are still the most common wheel size for BMX Bikes. 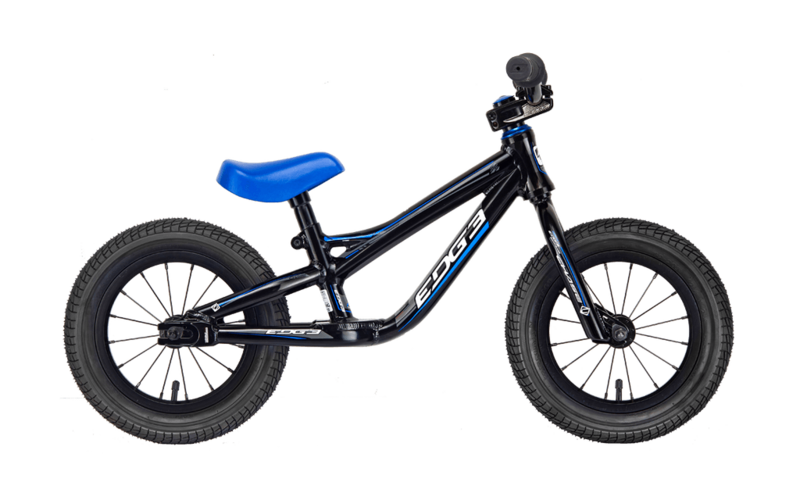 However, 24″, 26″ 29″ Big BMX bikes are becoming more and more popular. This is because many of the BMX riders from the 1980s have become about 45 to 50 years of age and now want to ride again. This unique group of riders is choosing bikes with bigger wheels so they can ride faster and more comfortably. Some of these riders are seen on videos doing super long wheelies on their retro 26 inch BMX bikes. Cycling is an environment friendly industry and the excersize of riding your bike is great for your health. Bike brands like Kink only make quality BMX bikes that you can not find at Walmat type department stores. Kink Bikes are quality made and last so what you waiting for? 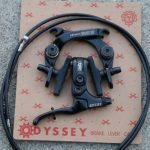 Here are some more quality bike manufacturers: Fit Bikes, Haro, Redline, Eastern Bikes, Sunday, Fairdale, DK Bikes, Verde Bikes, SE Racing and Chase Bikes. 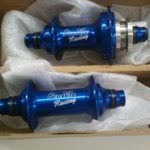 Some of these companies make a nice line of quality BMX Parts too. 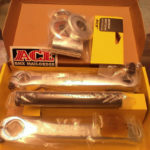 Mail Order companies like us sell Kink BMX Bikes and parts. You can have a complete bike shipped right to your house or place of business. If you buy your own bike you will be the mechanic who learns how to assemble and maintain it. Dont forget you can ride to work! Discounted Priority Mail 48 State Shipping and get Cash Rewards on your orders! Can’t find the item you need? Email us and we will add it to the site. exceeded even our own high standard! The aero post and clamp option is made by Elevn. We will send Silver clamp and post unless your note otherwise. 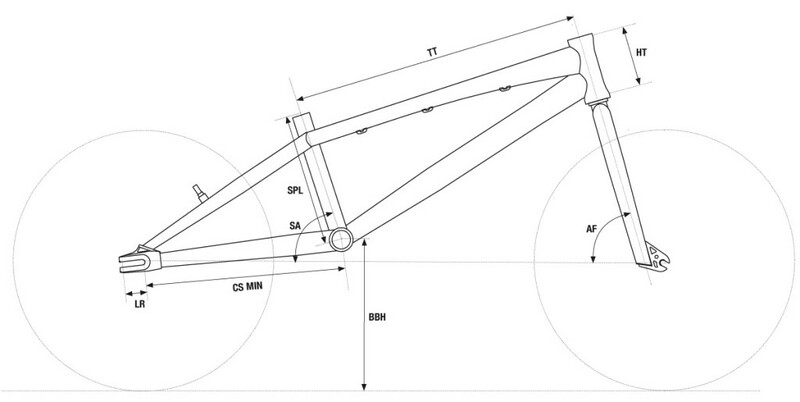 We took a long look at the RSP 2.0 frames and tried to think how we could improve on it. For the RSP 3.0, we took the already winning frame and made it even better, exceeded even our own high standard! The RSP 3.0 is refining the look of BMX racing and is offering riders true technical advantages. After a long process, we decide to make on of the biggest changes we have done so far on any RSP frame, adding on the Aero System Seat Tube, in addition, we improved the look with a refined top tube, and a updated Chain Stays on the Mini & Expert Frames. A new sleeker, lighter butted Hydroformed top tube graces each of the RSP 3.0 frames, helping reduce weight and refine the shape of the 3.0. With BMX races being won by a fraction of a second, we looked on how we could help give the rider one more advantage with the new frames. Our championship winning geometry and proprietary Hydroformed tubes have helped racers all over the world, so this would be a tough task. So when it came time to make it better, we looked at every tube on the frame to see where we could make a improvement, while keeping the integrity of the frame the same, and making sure any change would be 100% functional. We found such an advantage. Looking to gain a slight aerodynamic advantage, we zoned in on the aero design of many Road bike and Time Trial frames. So after carful research, we have fitted the new RSP 3.0 with what we feel is a functional advantage, an aero shaped seat tube. The aero design is a first for BMX racing frames on the seat tube and post, be we have seen the data to confirm this is a true advantage. 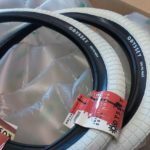 This along with our already aero head tube can offer a small advantage that could be the difference in a victory. The RSP 3.0 accepts an Aero seat post clamp and seat post only. ELEVN offers a Pivotal Aero seat post and seat post clamp, both sold separately. The RSP 3.0 also features an updated Chain Stay on the Mini, Junior, and Expert Frames. Are you just sick of having your bikes falling down and multiple bikes becoming tangled together causing the puzzled “how could this happen” look on your face? Get this bike rack or call for other models not yet here on the site. You can also order a park your bike out side the mall or school type rack. 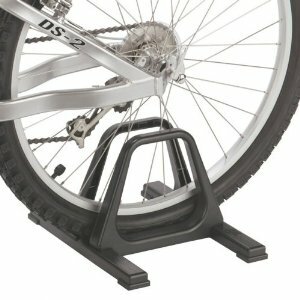 You get this bike display stand pictured. It holds the rear wheel steady. Works for BMX, Mountain, Road and fixed gear bikes. Black and one bike each purchased. 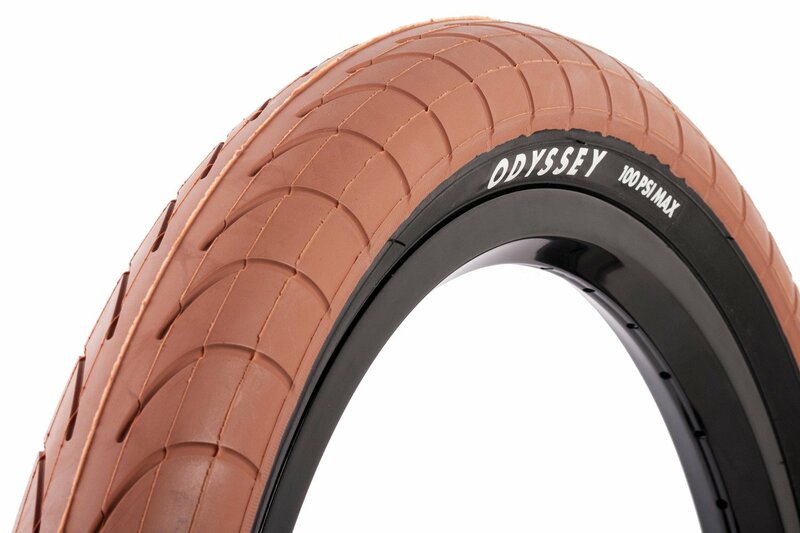 Odyssey worked closely with Chase on his new slick tire. It’s simple, yet has the look of a fast motorcycle tire. The Hawk tire is available in 20×2.2″ and the new 20×2.4″ size. The 2.4″ fatty size (the biggest Odyssey makes) is amazing for carving and some of their guy’s are running it front and back. Hawk tires will also be the first tires Odyssey offers with a whitewall (coming soon). These tires look awesome on a bike! Ladies only? 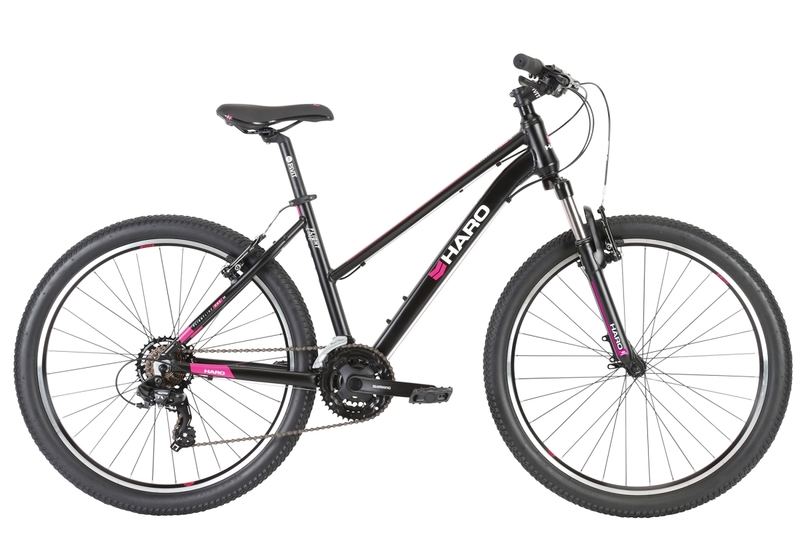 Not the Flightline One ST, One of Haro’s most popular models also comes in a step thru (all genders welcome). And while its true the majority of these are purchased by women, men with difficulty lifting their leg over a traditional frame may want to jump on an ST. The Flightline One ST features an all new 6000 series alloy frame with an internal head tube mounted to a Haro suspension fork with 80mm of travel to smooth out all the bumps. 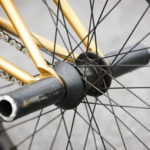 FL One ST is available in 26″ wheel size only and are made from alloy double wall rims, Pivot alloy hubs, and 2.2″ wide tires with multi surface tread patterns ideally suited to on road riding as well as off. 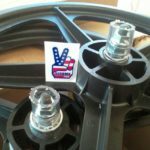 apply $100.00 for your method of payment for your assembly cost and you will pay no tax. Less effort, more fun! The IZIP E3 Vida will get you to your destination wearing a smile the entire way. The Bosch mid-drive motor system provides multiple levels of boost at the push of a button. 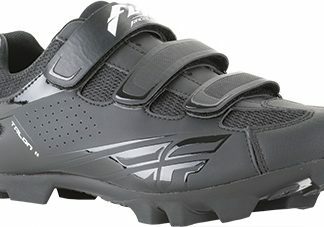 The ergonomic frame design allows you to ride further with exceptional comfort. 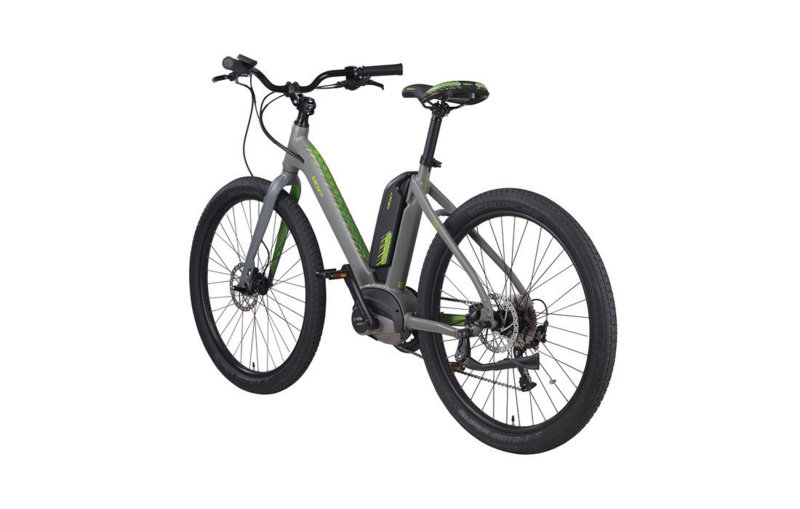 Run errands, enjoy the paths and places you would normally never see with the long 400 watt battery range without even breaking a sweat!